This is a quote from Mark Cuban at the recently held Sports Analytics Conference in MIT. 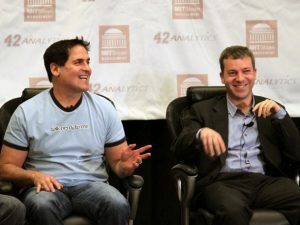 For those who don’t know, Cuban is the owner of the Dallas Mavericks and a hugely successful business man (both in and out of sport). 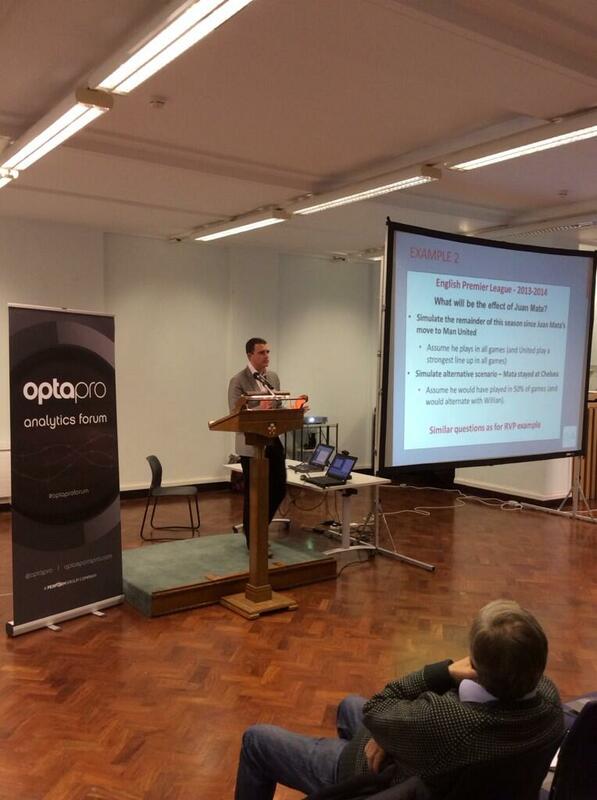 He is a massive advocate of sports analytics and has made an appearance at the Conference for the last number of years. He went on to say “It does not pay anything and there are a thousand people applying for every job” – Any student who follows this blog will already know how hard it is to get your foot in the door of a club. Over the last few months I have come across article after article talking about the amount of data being produced by the business world. I wrote previously about the sheer quantity of data a company like Tesco produce on their customers. This is being repeated by nearly every business in the world – who are beginning to realize just how import data can be to drive profitability. As technology now makes it easier to capture customer data these businesses are creating problems for themselves in that nobody is quite sure what to do with it all. This is also evidenced by the number of Business Intelligence software tools cropping up on the market. They are filling a hole where large data sets need to be sorted and presented to their audience better. Doesn’t that sound like something good analysts do every day? 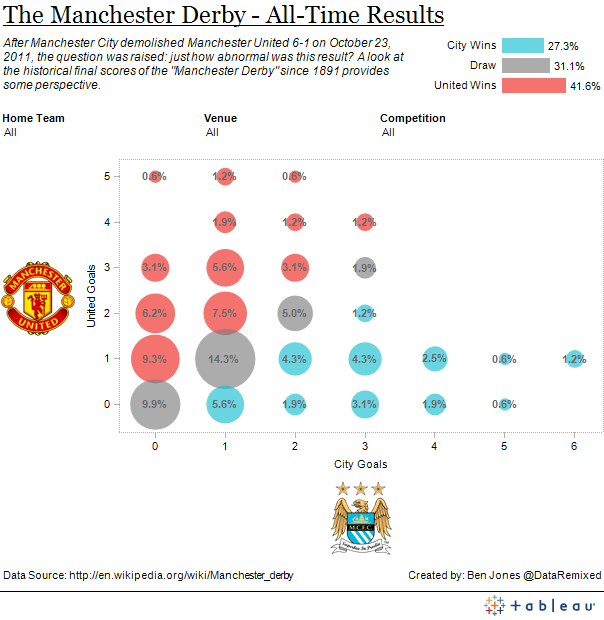 At the Sports Analytics Conference held in Manchester this year – Tesco’s presentation was as relevant to the sports industry as any of the ‘sports speakers’. They face similar challenges of collection, processing and decision making as an analyst would make. Granted the scale of the operation is very different, but the principles remain the same. So my advice to all aspiring analysts – DON’T SKIP STATISTICS CLASS – Business will need (and pay more) for top class analysts. Being able to sort, clean and process large data sets is an invaluable skill and one that crosses multiple industries, so make sure in your pursuit of becoming a top analyst make sure you pick up this skill. I’m not saying give up on your career in sports, but rather hedge your bets. Wouldn’t it be great to have a good statistical/database background to fall back on if the sports avenue doesn’t work out? We are launching 1700 sports agency franchises throughout the united states. We will give franchise territory for free to anyone with a bachelors or masters in sports management with the core business classes. Be a sports agent. Own your own agency. go to http://www.360sportsagency.com for details.